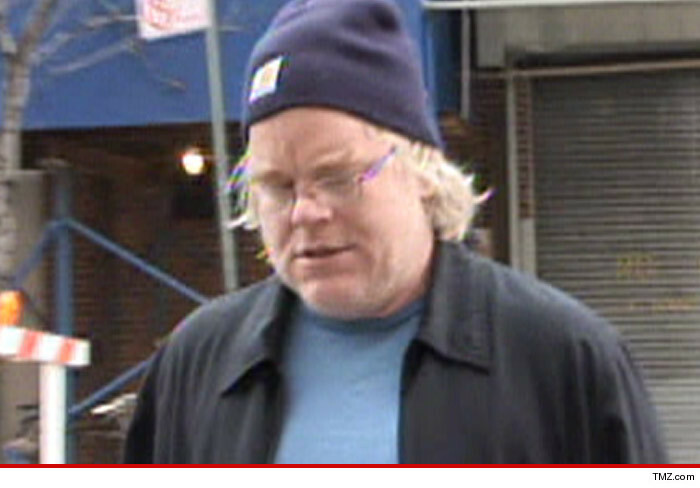 Lets face it, people love to get high and Philip Seymour Hoffman was no exception. Now he’s a cautionary tale and little more. Yes, he left behind a huge body of great work but he threw it all away for about 70 bags of heroin. claiming he thought he was flirting with an Over Dose, even to the point of having something of a Death Wish. Why was he so doomed? The simple truth hits harder than steel- Demon Heroin kills all it entraps. Once a junkie always a junkie? YES. Living in the New York City area I have seen a disturbing rise in the amount of junkies i see as well as the wakes and funerals for young users who weren’t lucky enough to make 46. I have known many junkies and only one has quit. How he did it I will never really know. He lives in fear of a relapse and maintains his sobriety only by fully engaging in Narcotics Anonymous. Thats a heavy burden most couldn’t handle. Its the sad truth. For once “Just Say No” is probably the only way to avoid this evil drug taking your life. taking a look now. thanks for reading! !